Hi everyone! As you know we have finished our fourth week of the Fall semester so for me that means I have officially survived my first month as a senior at Brockport. I’ve done a lot of reminiscing on these past few years and it’s made me realized how much I’ve changed in such a short time. As cliche as it sounds, college is really where you discover who you are. The “freshman” version of myself wouldn’t recognize who I am now. That may seem scary but I wouldn’t change any of these experiences I’ve had here at Brockport. Every step I’ve taken, whether forward or backward, has lead me to exactly where I am today. I envisioned that I would find my best friends for the next four years that first weekend of freshman year but wow, I was wrong. I definitely found friends my freshman year but I quickly realized these aren’t the type of people I want to surround myself with. 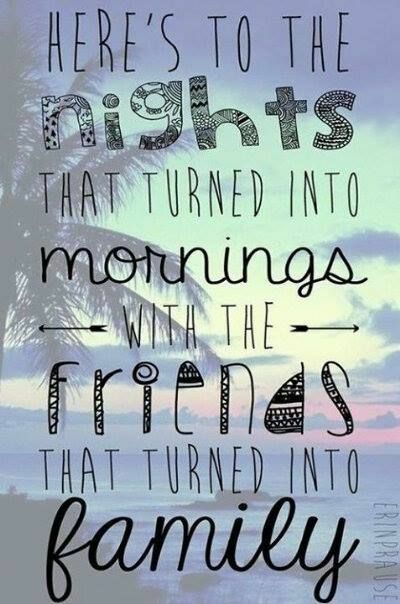 So then I found new friends but then sometimes people start on different life paths and you grow apart. It was incredibly difficult for me because it seemed like everyone else had found their friend group that first weekend of freshman of year and nobody was willing to let in an outsider. I struggled but then the best thing that happened to me was getting into Brockport’s Athletic Training program where only 14 students get accepted. This meant that I now was spending all of my time with the same 13 kids and this means you have an automatic 13 friends (whether you wanted it or not). Now I have the world’s best group of friends and it was worth that wait. Trust me, you aren’t the only person who hasn’t found their best friends yet. I applied to college undecided and then the summer before my freshman year I decided on physical therapy but there is many different paths I could choose to get there. I’ve had mental breakdowns about which path to take, about changing my major, about boys, about friends, about family, about money, just about everything. I use to think it was the end of the world but after these few years I’ve learned how to handle my stress. It takes time but focus on believing in yourself and trusting your decision making skills. Trust me, you’ll end up exactly where you’re meant to end up. I would definitely consider my major high stress. The AT program is competitive to get into and once you’re in, it requires upwards of 20 hours per week gaining clinical experience on top of a full class load. 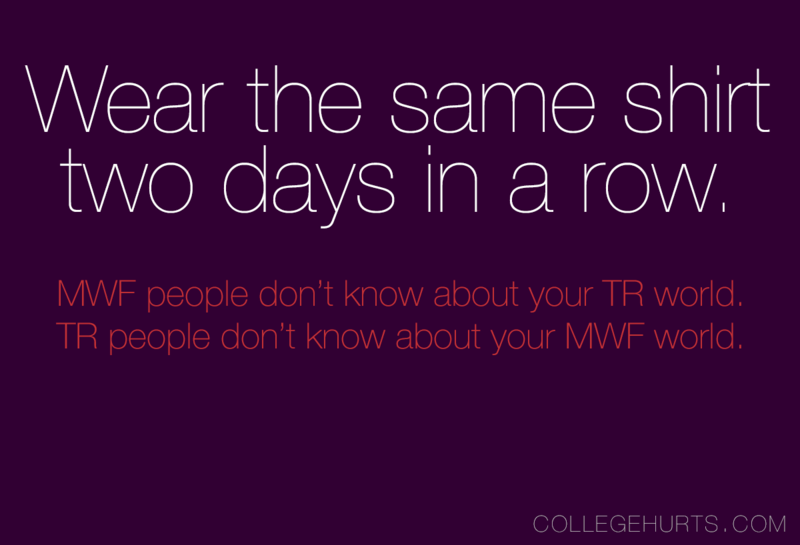 Additionally, I am a double major and minor, I work on campus, blog for Winging It, etc. Plus sometimes being an AT requires you to work in high pressure situations so definitely my stress levels are higher than the “normal” person. I struggled with this stress a lot sophomore year and how to handle my work load. I realized that taking care of myself should be of the highest priority, even as high as studying for exams. I learned to set aside time to be alone to just breathe and do things that make my soul happy. They’re right when they say college is the 4 best years of your life but they are also the most challenging. You may think you’ve dealt with stress and drama in high school but college is a whole new ball game. Every aspect of your life is going to come together and fall apart, over and over again during these next 4 years and that is OK. You’re not meant to have it all figured out right now. To be honest, you still might not have it all pieced together at the end of your senior year and you’re going to be OK. You’re going to be OK because all the lessons you will learn over these next 4 years are going to shape you into exactly the person you need to be to face all these challenges that are yet to come. Your major, job, friends, relationships, clubs, community service, etc will put you exactly where you need to be at the end of your time at Brockport. So make the most of it, enjoy it, and stay true to who you are. Remember all of this advice as you apply to graduate school and start over at a new school all over again. It’s going to get even harder, and that is OK. Because you’ve been preparing for this for 4 years now. If anybody is capable of making your dreams come true, it’s you. Good luck.